ON FARM MINERAL BAG RANGE. Vitamins, minerals and trace elements play a key role in metabolism, immunity and health, growth and production, reproduction and fertility. Mineral deficiencies can result in significant problems on farm with reduced production, poor fertility and increased health problems. 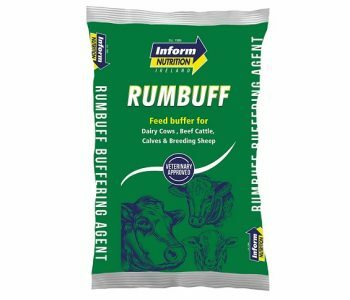 WHY FEED MINERALS TO CATTLE? Grass and preserved forages will at best supply 20% of the animal’s trace elements. Many of our pastures contain mineral antagonists (molybdenum, iron and sulphur) which lock up other trace elements and increase requirements for supplementation. Forages have lower levels of macro elements than grass. Preserved forages are often a poor source of vitamins. This is because the ensiling process damages vitamins and their levels decrease over time. 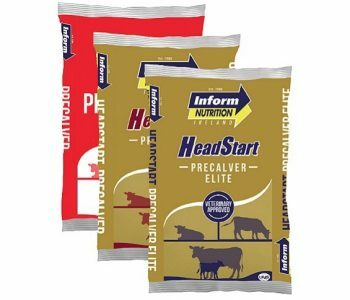 Our extensive Mineral Bag range consists of Pre-Calver Minerals, Post Claver Minerals and TRM Minerals. Browse the range or Contact your local area Technical Service Manager for further information. 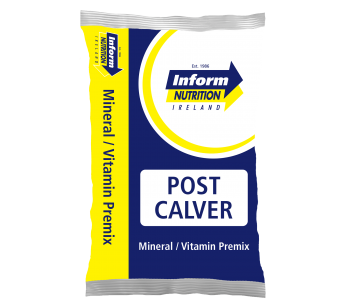 POST CALVER & GENERAL PURPOSE MINERAL BAGS. 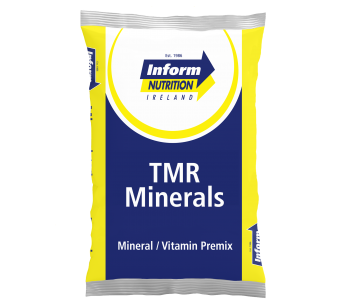 TMR MINERALS – TOTAL MIXED RATION.